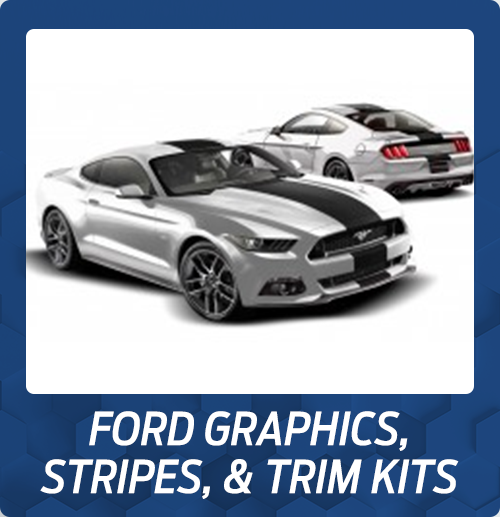 Bring your vision to life with original Ford Accessories from the vast selection at Holman Ford Maple Shade in New Jersey, and let's build your dream car. 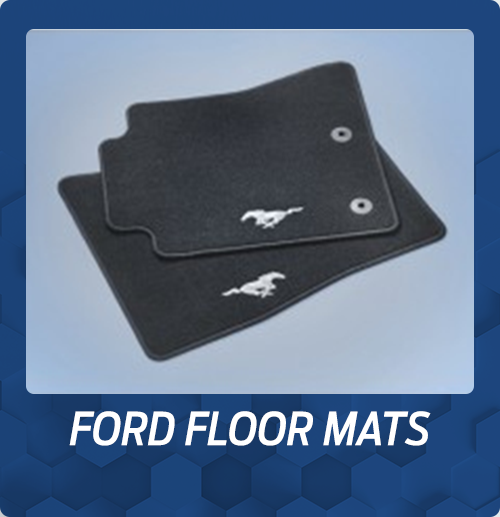 Bring your vision to life with original Ford Accessories from the vast selection at Holman Ford Maple Shade in New Jersey ‐ serving Moorestown, Mt. Laurel, & Cinnaminson ‐ and let's build your dream car. 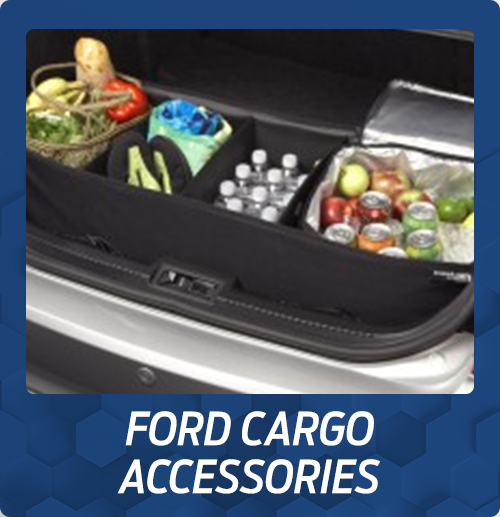 Upgrade your Ford with our extensive inventory of genuine Ford accessories. 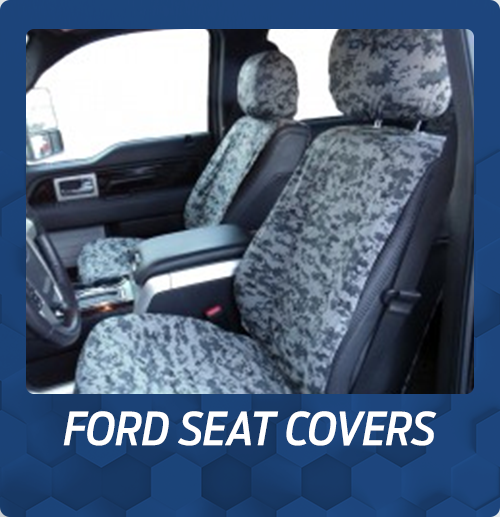 Along with the features already packed into your model, subtle upgrades to the interior or additions to the body will give your Ford a custom feel that you'll be proud to display. 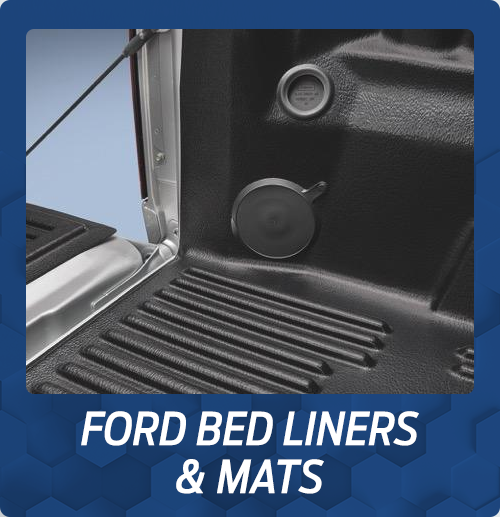 From our collection, we have vehicle accessories for the interior and exterior, as well as pairings for your electronics, decorative wheel options, and bed products for your truck. 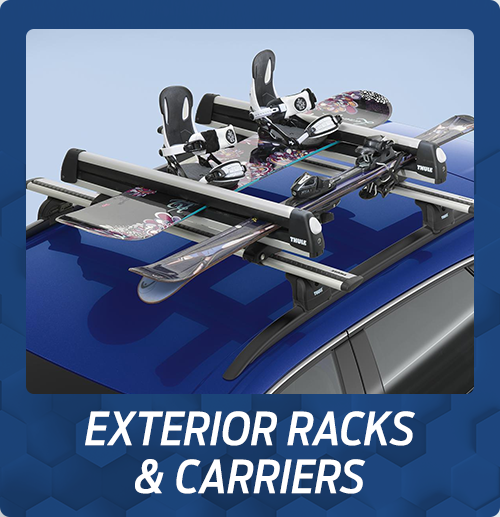 Our online Accessories portal lets you check availability of add‐ons for your specific model and order them from our simple virtual form. 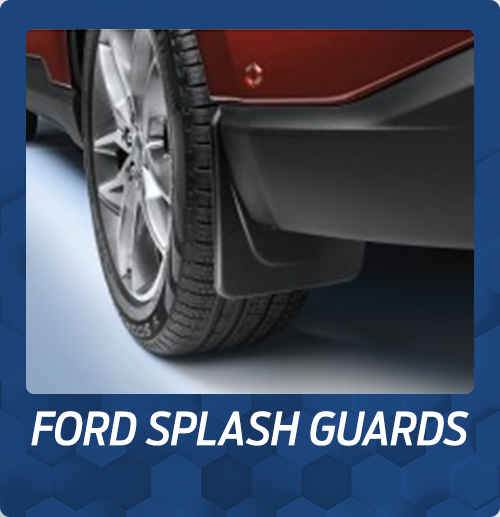 From splash guards to seat covers, from racks to carriers, you have the freedom to adjust combinations until you create your dream Ford. 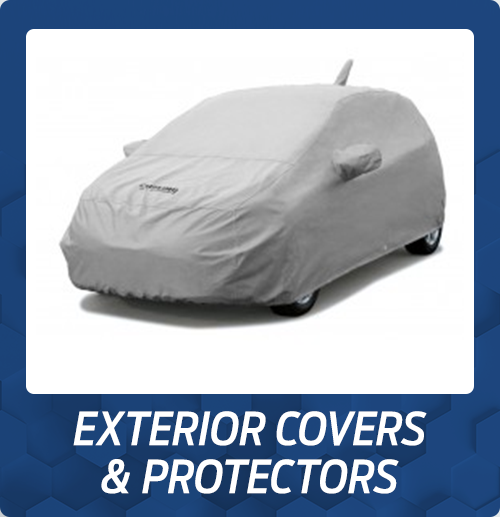 Once you've selected your vehicle's accessories, our specially‐trained Service Department technicians are happy to install them for you. 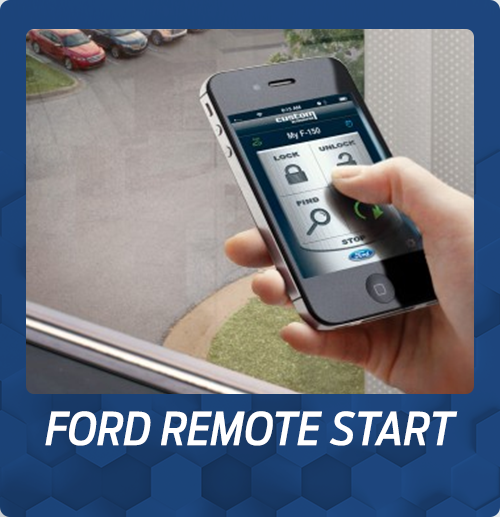 With easy accessory ordering and accessible price comparisons, upgrading your Ford has never been easier. 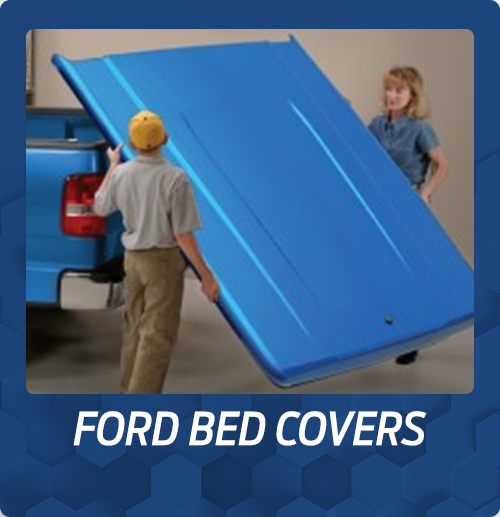 Order online or visit us at Holman Ford Maple Shade in New Jersey today.